Home / Posts tagged "Grass track"
We had Dan Grufferty’s Nova grass track car in on the rolling road at the end of last week. We recently supplied Dan with a new Weber carburettor for his Nova which we then had to set up on the rolling road. 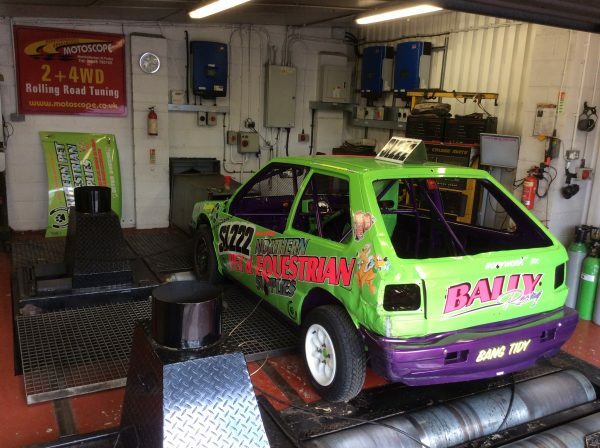 Class 2 Nova Grass Track Car. A regular customer of ours BOS Tyres brought there Nova Class 2 grass track car in for a tune up on the rolling road this week.